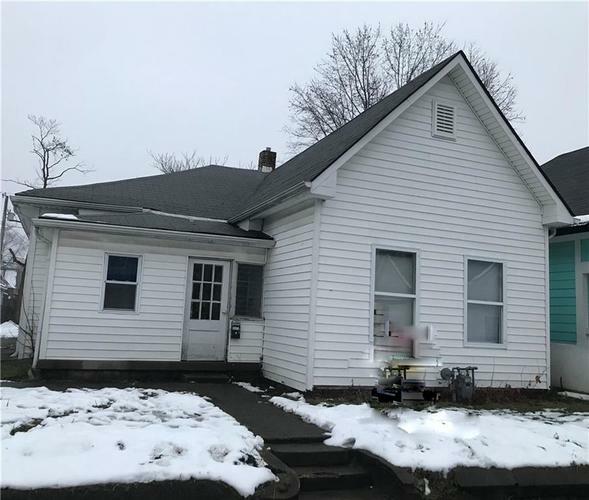 GREAT OPPORTUNITY FOR INVESTOR OR FIRST HOME! 2 spacious bedrooms and 1 bath. Currently collecting $600/month in rent.